WE OFFER FREE SHIPPING WITHIN CONTINENTAL UNITED STATES ON ALL ORDERS OVER $100. ALL FOBUS PRODUCTS CARRY A "NO QUESTIONS ASKED" LIFETIME WARRANTY. 10% Sale through April 30, 2019 !!! Designed and manufactured for the world's military and special services, the combat proven Concealed Carry Holster is a revolutionary step forward in holster design and technology. 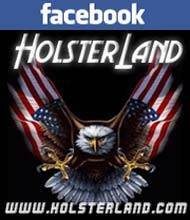 These holsters are rugged, reliable and virtually maintenance free. 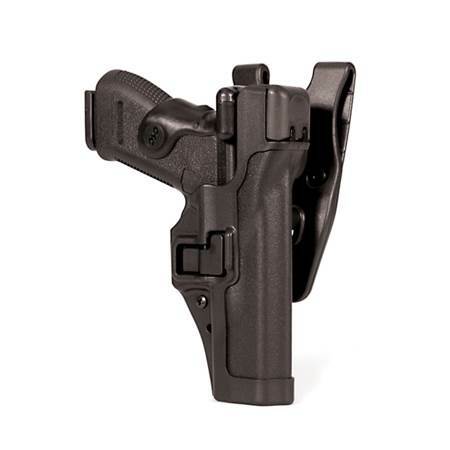 Fobus holsters are designed for concealment and quick presentation. Bianchi holsters are famous for the amazing craftsmanship found in every one of their holsters.